It’s an exciting week for me. 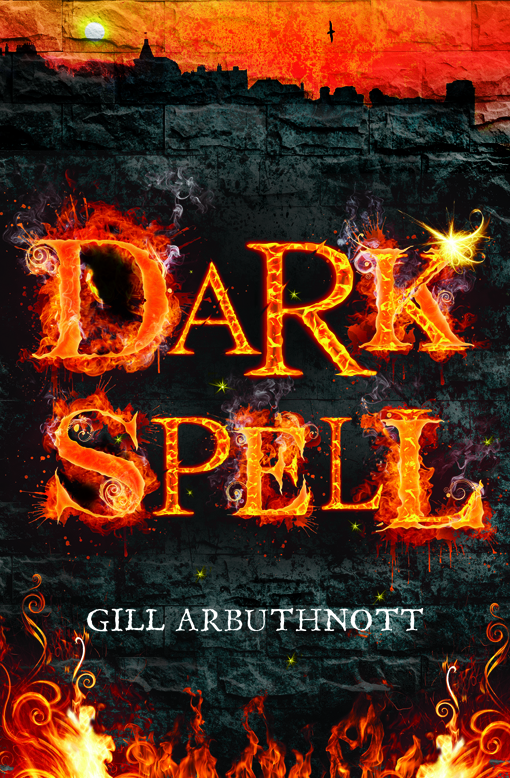 My new novel Dark Spell (Floris Books) hit the shops last Thursday, and the official launch is later this week. I’m looking forward to saying thankyou to the people who helped shape the book and get it onto the shelves, as well as seeing lots of my friends. I’ve also just finished the draft of a new book, which is always a source of satisfaction (not to mention relief) when it happens. You never quite think you’re going to get there until you do. So now I can start the next project! Oh how I love to read of an author getting their book into print. Congratulations! Thankyou! That’s very kind indeed. Fingers crossed, there will be another one soon.